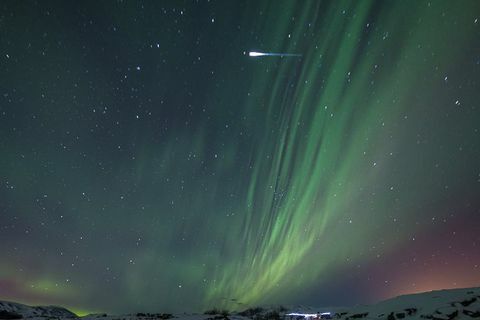 23 Nov 2017 Locals of Breiðdalsvík in East Iceland wondered if the aliens were actually coming on Tuesday when they were surprised by strange lights shooting across the sky. 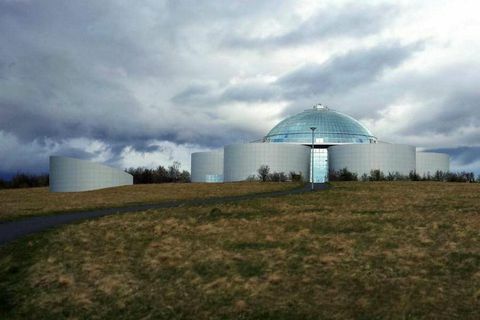 13 Sep 2017 The City of Reykjavik have given permission for a building next to Perlan which will house a planetarium. The planetarium will form a part of the natural history exhibition which is now located within this iconic building. 13 Sep 2017 A strange light was visible in Iceland last night and lots of people posted photos and videos of it online, some speculating on what it could be. 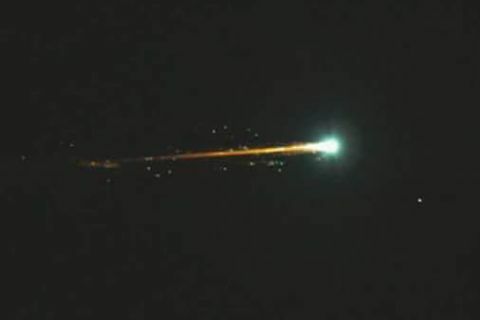 Astronomy experts confirm that it was an earth-grazing meteor, known as a fireball. 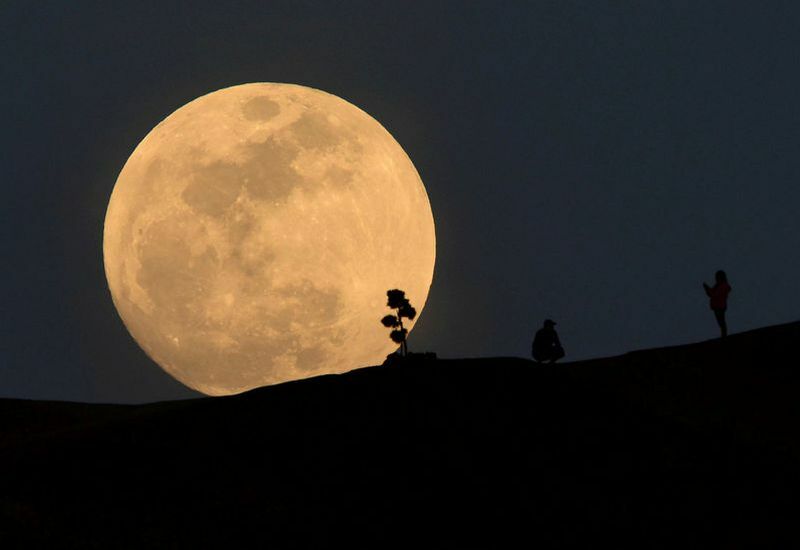 28 Feb 2017 The current weather conditions - cold and clear- make the next couple of days perfect for gazing up at the sky. Tonight, watch out for a cosmic triangle of the moon, Mars and Venus, and tomorrow night you might see a bright Iridium flare. 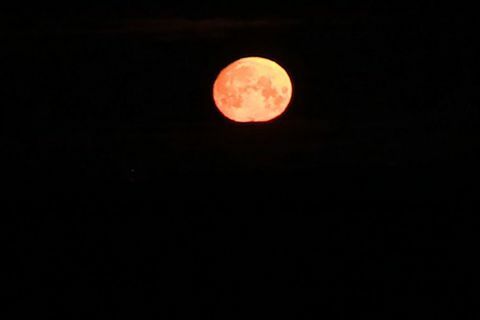 11 Jan 2017 Anyone living or visiting Reykjavik may have noticed a bright full moon hovering over the city in this mornings tenebrous January sky. 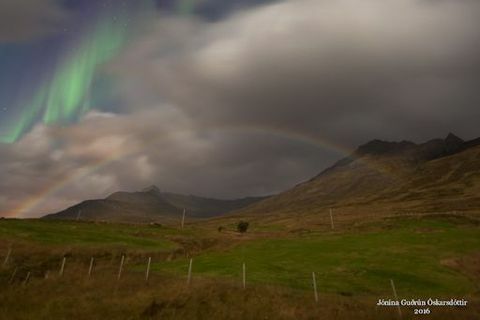 20 Sep 2016 As reported on Spaceweather.com, a moonbow in Iceland among the Northern Lights was captured in a stunning photograph from Fáskrúðsfjörður in the East Fjords. 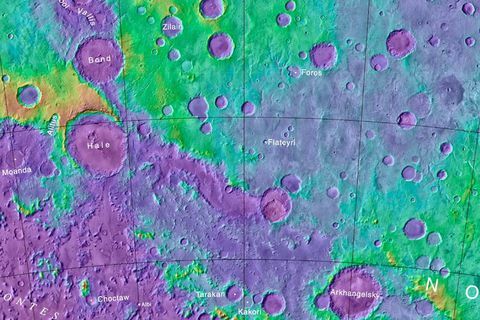 20 Sep 2016 The International Astronomical Union Working Group for Planetary System Nomenclature has approved the name Flateyri for a crater on Mars. 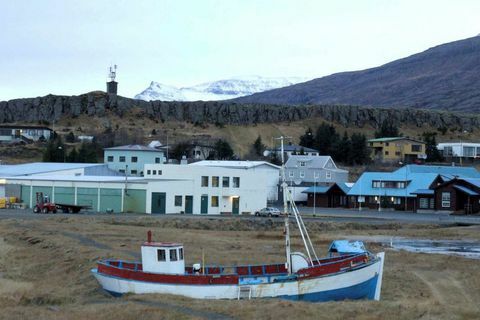 Flateyri is a village in the West Fjords of Iceland. 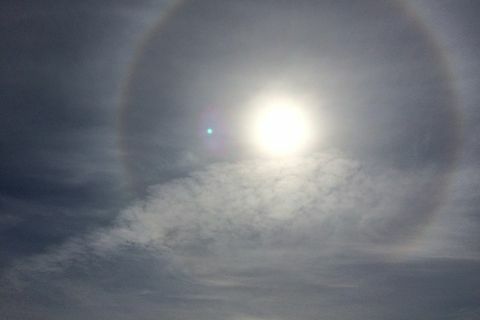 22 Aug 2016 A halo appeared around the sun last week at Þingvellir national park in South Iceland and was captured on camera by doctor Sigurður E.Þorvaldsson who has a summer residency there.